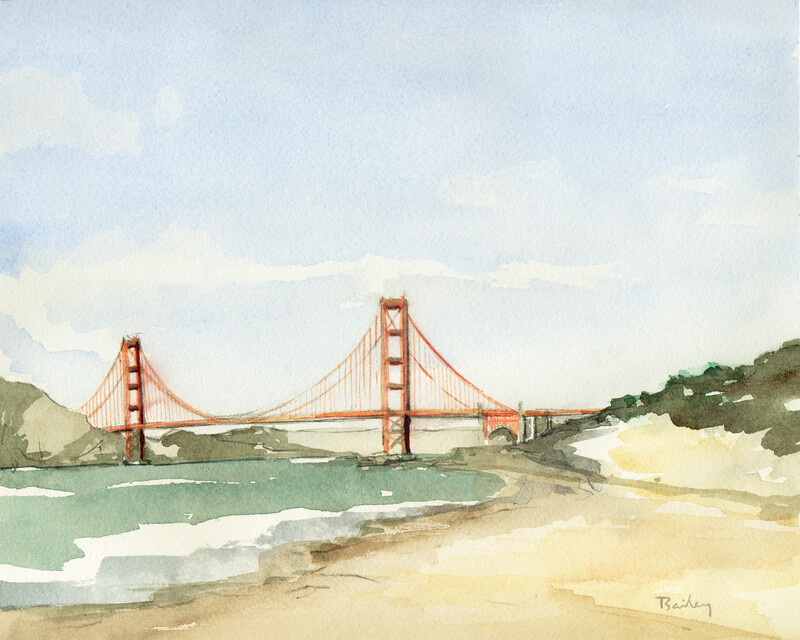 This entry was posted in Watercolor and tagged Art, California, Composition, Creativity, Drawing, Golden Gate Bridge, San Francisco, Watercolor by theartofbrian. Bookmark the permalink. you are so gifted! thanks for sharing your art and thoughts! Thank you for that very kind comment! I love how you are branching out and not confining your talent to one thing…wonderful! This has definitely been one of my goals lately, thank you!